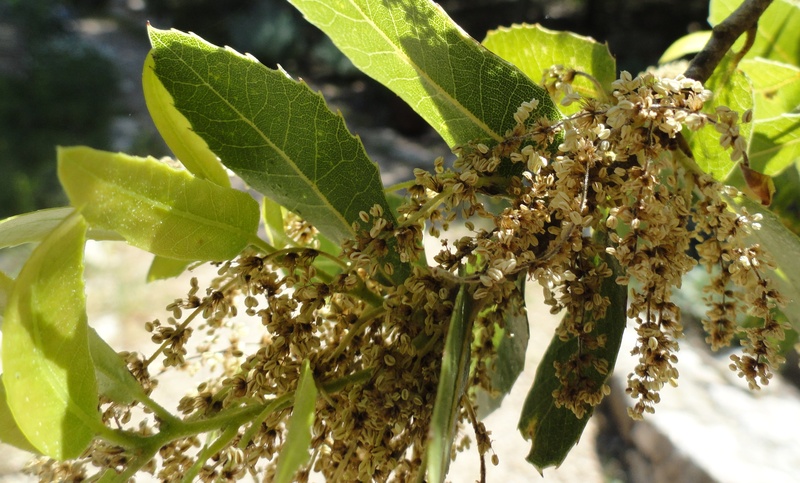 This entry was posted in Plants & the Promised Land and tagged Bible Garden, Bible Plants, Bible Study, God as a Gardener, Israelites, Joshua, Oak, Old Testament, Providence, Quercus calliprinos, religion. Bookmark the permalink. Can you explain further what you mean by “the tree associated with Joshua is the Palestinian oak”? Does this just mean that this is the tree he spoke under when he set the stone underneath it? Or is there some deeper association here that I am missing? I am very curious. To me, it seems that the name associated with the oak would be Abraham, instead of Joshua, since the Palestinian oak is called “Abraham’s oak”, right? I am seeking to understand more of this association because of a word the Lord gave me a couple weeks ago regarding an oak tree. Cassie, What I think I know is that Joshua spoke under an oak tree which has been named the Palestinian oak. The Palestian oak may also have been called the Abraham oak; however, I have never heard that name. Beautifully written. Provided much shade in this desert life. Blessings to you. 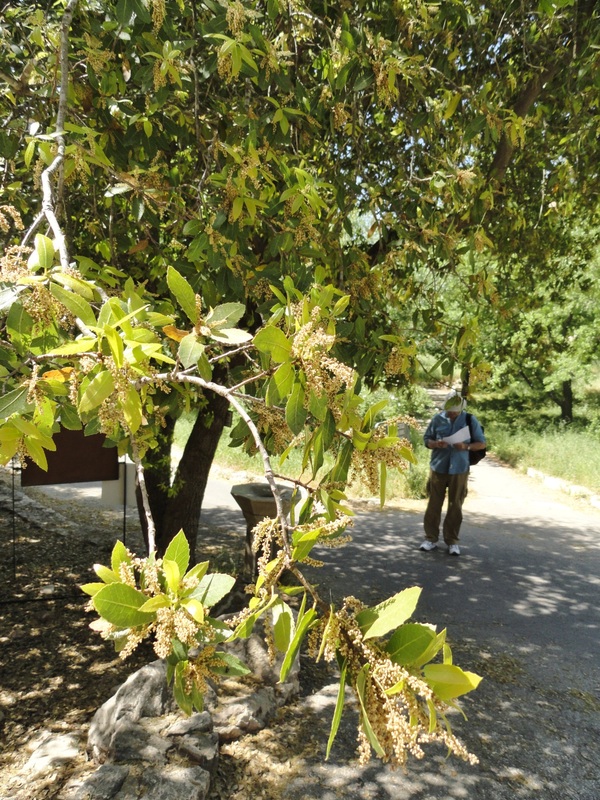 Really enjoyed this article about oak trees in Israel. Todah!